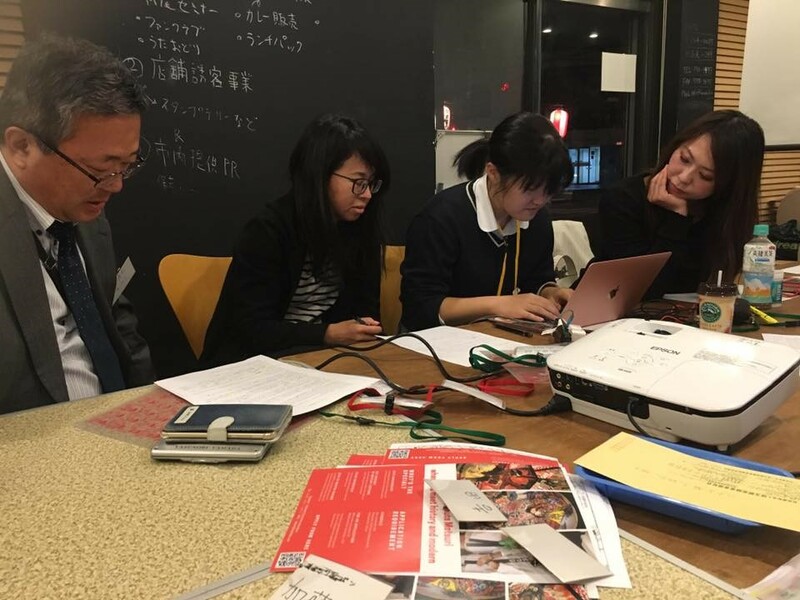 Hello, I am Natsuki, a university student of Rikkyo living in Kitamoto-city and working on tour planning as a Matsuri coordinator of Kitamoto Neputa in 2018. 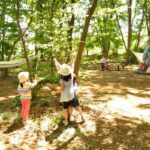 In this report, I will tell you the whole story about the tour. 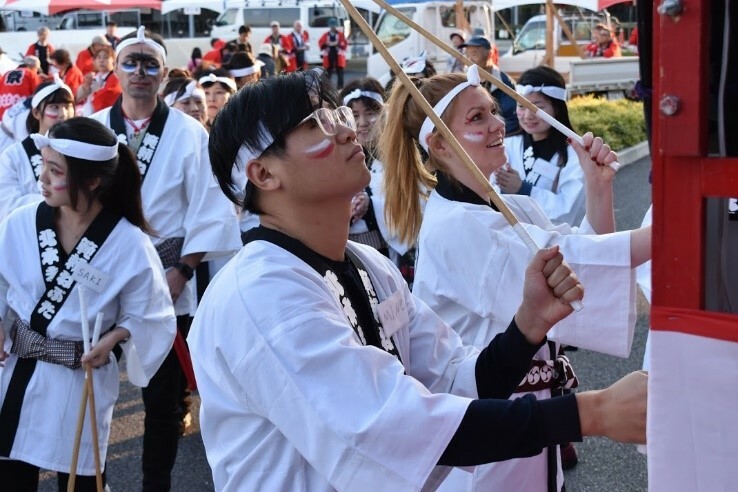 The object of the Kitamoto Neputa tour is to give international members and people with disabilities an opportunity to enjoy Japanese Matsuri culture together with the citizens of Kitamoto. 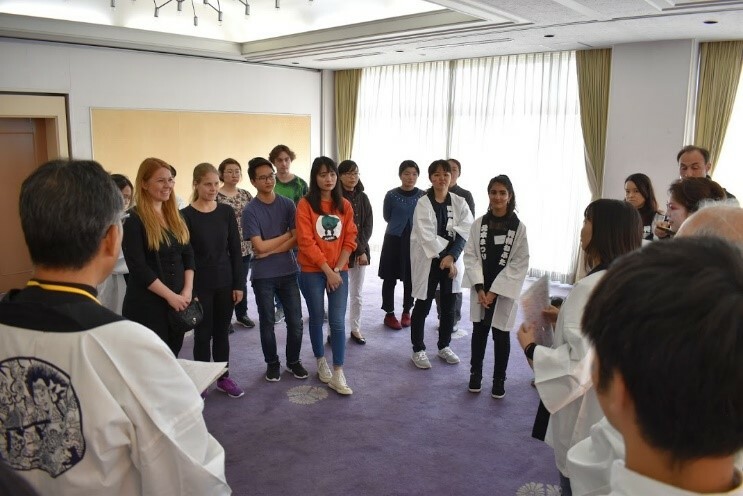 It was the first time for Kitamoto-city to organize a Matsuri tour for international members, but in the end, the first challenge of tour coordination was successful. First of all, we got dressed in a Matsuri costume called “Happi” and putted on a Matsuri headband called “Hachimaki”. 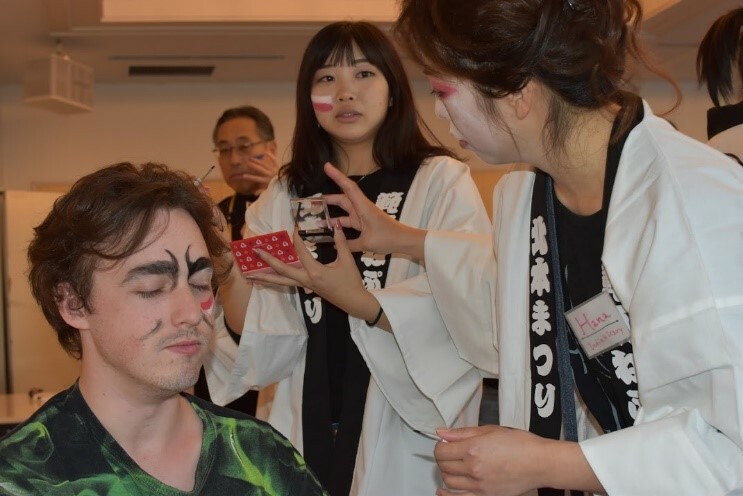 What is more, this time we applied special Neputa-make-up to both participants and volunteer guides. Because volunteer guide staff applied different Neputa-make-up to participants, everyone was very unique. After applying the makeup, participants took pictures with each other. With these perfect outfits, we were all ready to enjoy Kitamoto Neputa Matsuri. The next Matsuri content is Taiko (Japanese drum) practice for the Neputa parade. We learned how to play the Taiko from local people. 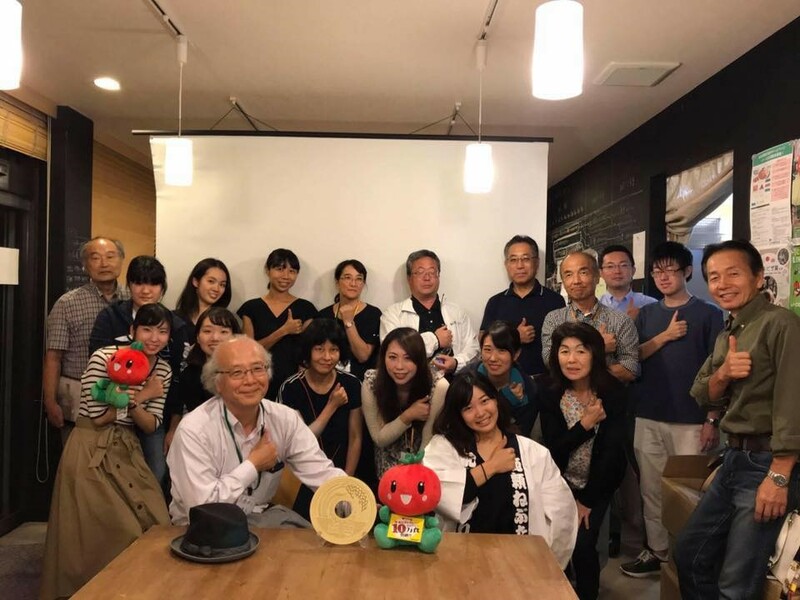 At first, it was difficult for participants to feel the rhythm of original Neputa music. The more participants practiced, the more they improved their Taiko skills. After the Taiko practice, we enjoyed strolling around the pedestrian zone and eating Matsuri food such as Takoyaki and Okonomiyaki. 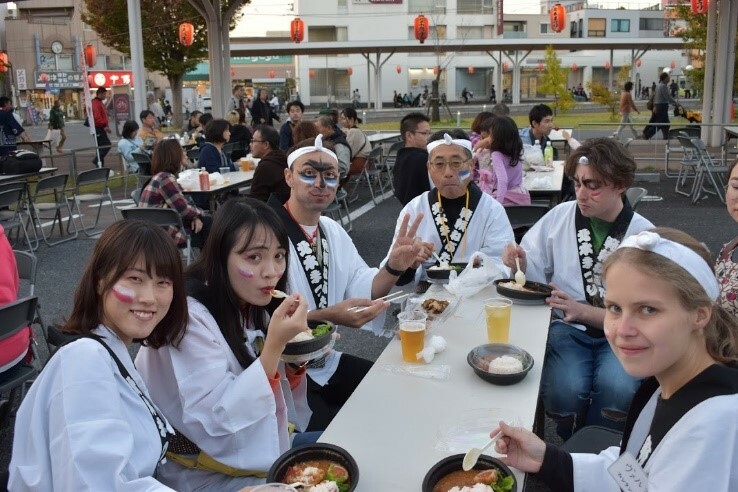 Because all the Matsuri food look delicious, one of the participants said “it is difficult for me to decide which one to choose!” In addition to Matsuri food, participants tasted B-classed gourmet cuisine, “Kitamoto tomato curry”. 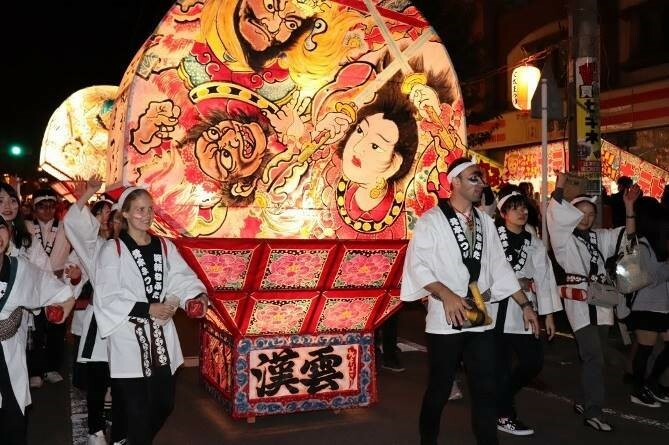 Needless to say, the highlight of Kitamoto Neputa Matsuri is “Neputa parade” which started from 18:00 and ended at 20:00. The Main Street was full with beautiful large and small Neputa lanterns and a lot of spectators. 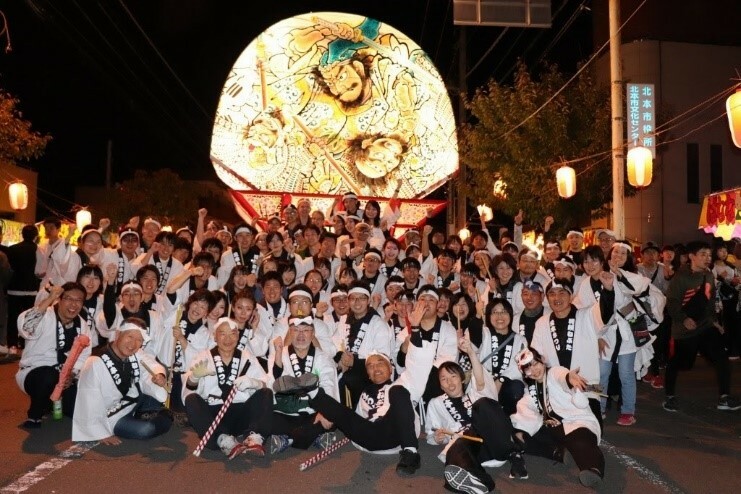 Of course, we tried to carry one big Neputa lantern with the paint of Noriyori Minamoto and livened up the parade with beating Neputa Taiko and cheering. Our performance outshone that of local people. 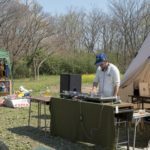 Most of the participants of the tour enjoyed fully unique Matsuri experience that they had never tried before. 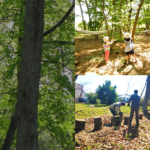 Please look forward to the next Neputa Matsuri.